The hospital with the patient’s longest arrival to departure time is also highlighted in each state. Many hospitals with a slow emergency response are teaching hospitals associated with state universities, but there are a few private hospitals where patients find themselves spending two to three hours in waiting room purgatory. While highly populated states like New York or California exhibit long emergency wait times on average, hospitals in small states with dense populations have the slowest response times of all. In one state, patients with broken bones have to wait an average of an hour and ten minutes before receiving pain medication. 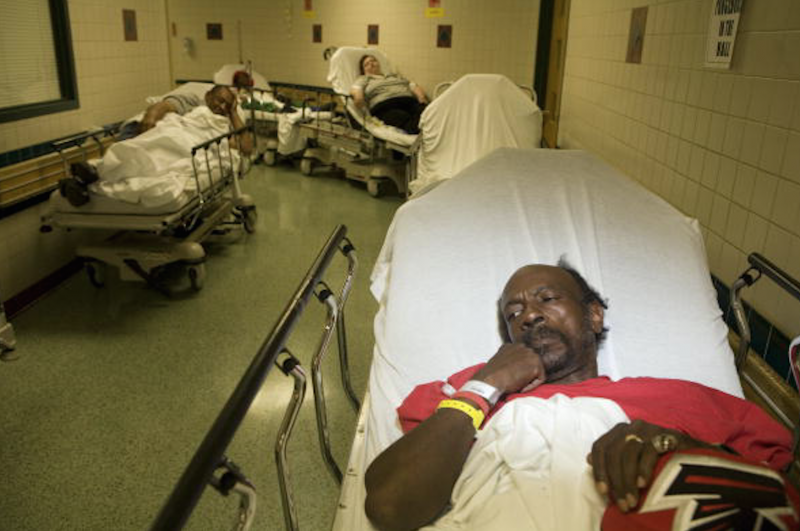 In an emergency, we cannot be too picky with our hospitals, but in many cases a long wait can aggravate the problem.